When growing up, Laura helped the family garden by digging holes, planting seeds, watering the seedlings, weeding the garden and harvesting the produce. Today, she gardens with her children and tends a flower and vegetable bed year-round. Passing on the gardening heritage to her children and getting her hands dirty are two of her favorite hobbies. Your love for gardening is pure; not only do you have a green thumb, but you also have the tools of the trade to show you care about quality in your craft. Getting your kids interested in gardening, however, might prove more difficult than you think. Starting a Garden? Three Things You'll Need Before You Get Growing! Ever Wondered If You Could Put Out a Home Fire with a Garden Hose? 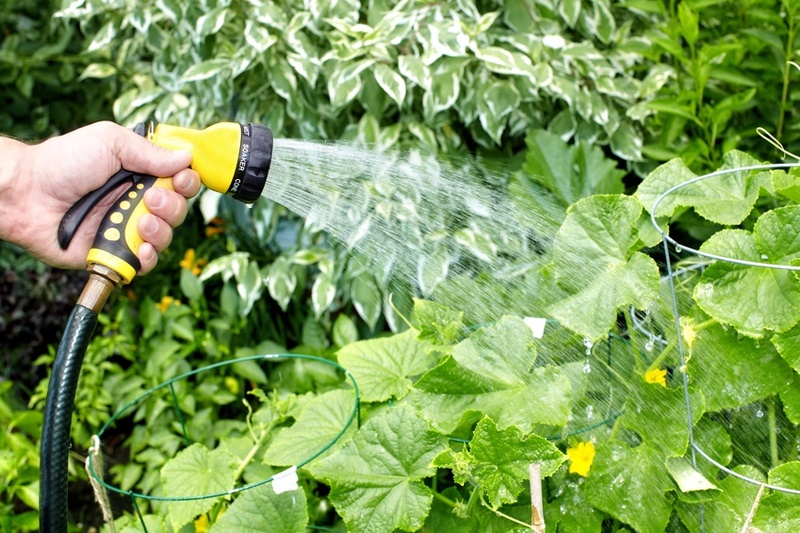 Watering FAQ's: How Much is Too Much Water? You may tend to your plants religiously, giving them all the water and soil they need, but have you forgotten about your lawn? 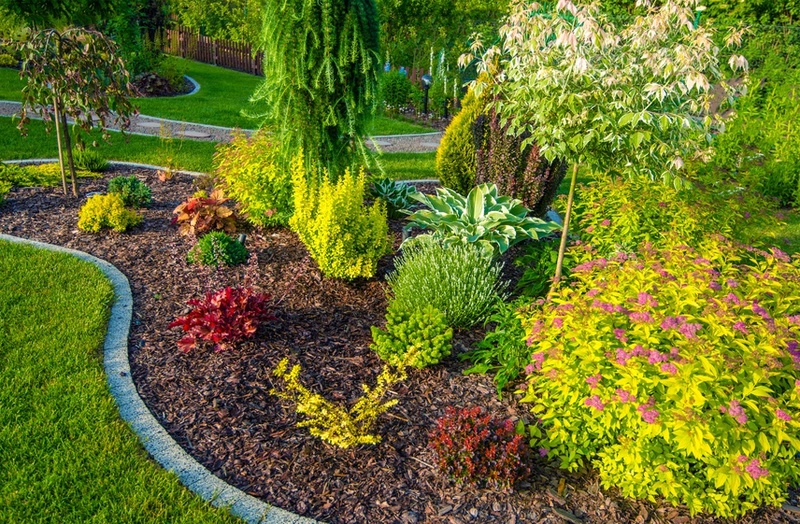 If you're like many, you may fail to realize that the health of your lawn is just as important as your perennials. 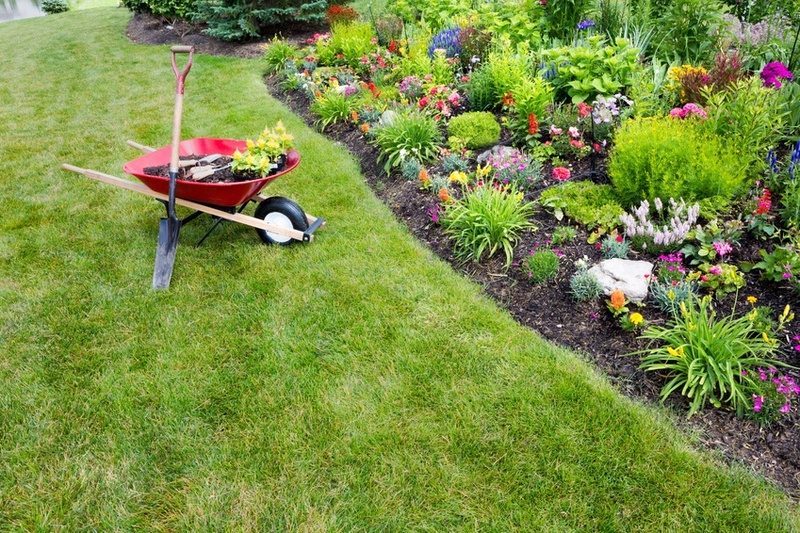 To have a beautiful lush lawn, you must water and care for it as you would with any one of your other garden plants. 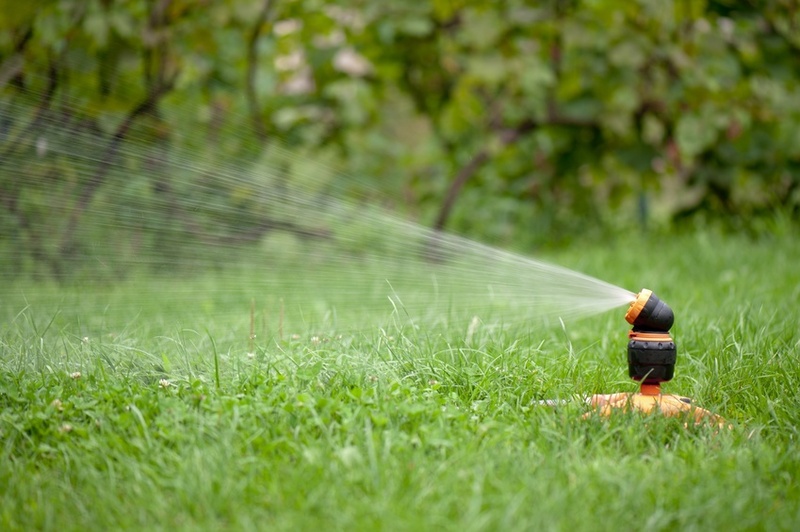 We've answered some frequently asked questions to help you learn the basics of watering your lawn. 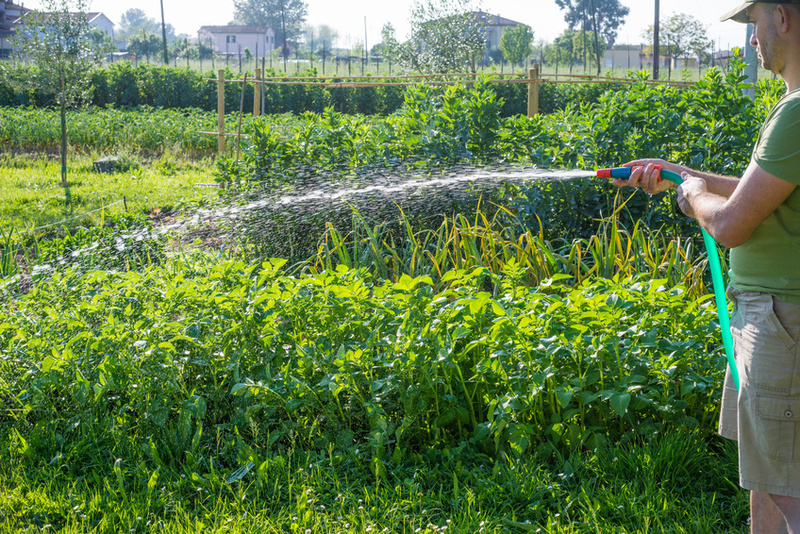 If you're serious about your garden, then you're going to want to invest in a commercial garden hose. Here's why. Choose the wrong hose for your RV/Marine vehicle and you could end up leaking away all your water, leaving you high and dry. However, if your hose is old, leaking, or broken, that doesn't mean you can simply slap on an old water hose and hope for the best. You need a high quality item specifically designed as a marine or RV water hose. But what should you look for in a potable water hose? Many people are unfamiliar with the differences in water hoses. 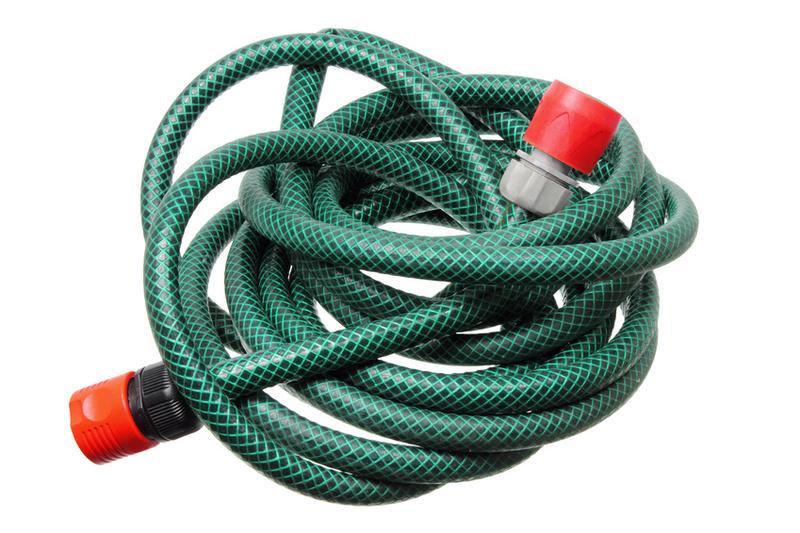 They may have a mental picture of a green lightweight hose used by a home gardener, and believe that most hoses are generally like this, but they would be incorrect. Professional demands necessitate the use of many different kinds of hoses, with all different qualities and attributes. Let's take a look at some of them right now.